Introducing Curved QLED TV, a brilliant picture, enhanced by a billion unique colors created by Samsung’s proprietary Quantum Dots. As smart as it is beautiful, QLED TV senses which devices are plugged in and controls them with the Samsung OneRemote, giving you an incredibly intuitive TV experience. The Invisible Connection and One Connect Box streamline connections to the TV and other devices while reducing unslighlty clutter. 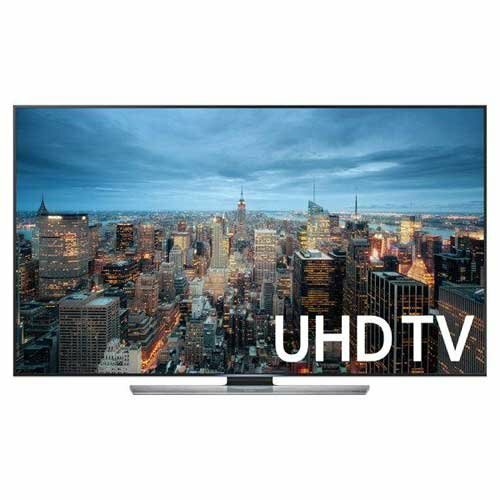 Watch it all on a gorgeous TV with Curved, Boundless 360° Design that elegantly fits into your home, whether mounted on the wall or on a TV stand. No more reaching behind the TV to make or change component connections. Connect your cable or satellite box, Blu-ray player, other components, and USB devices into the One Connect Box. The Invisbile Connection provides an “invisible,” single, clutter-free connection link between the TV and Cable Box, Satellite Box and Ultra HD Blu-ray source devices. The 5 meter optical cable (included) length is suitable for most A/V component placement. 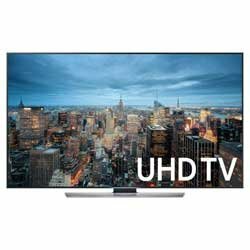 An optional 15 meter cable is available on Samsung.com or your local Samsung retailer (model # VG-SOCM15) supporting A/V component placement even further from the TV. Technology Association (CTA)® is considered an industry authority on engineering standards for consumer electronics in the United States. Visit www.cta.tech for more information.